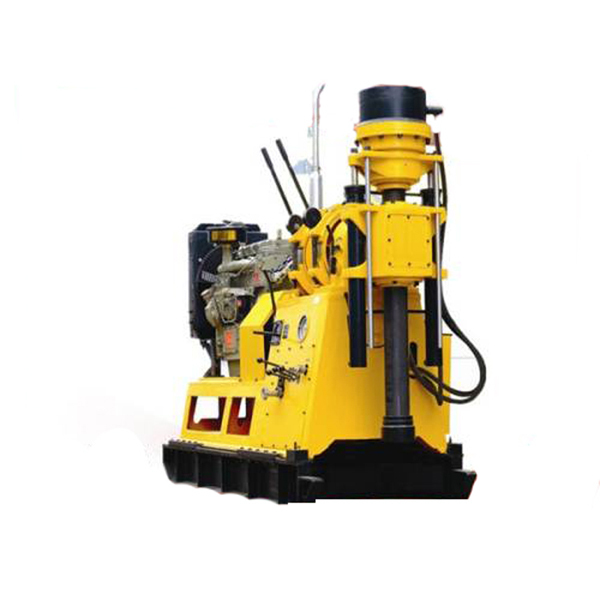 Notice:Welcome to Shandong China Coal Group! 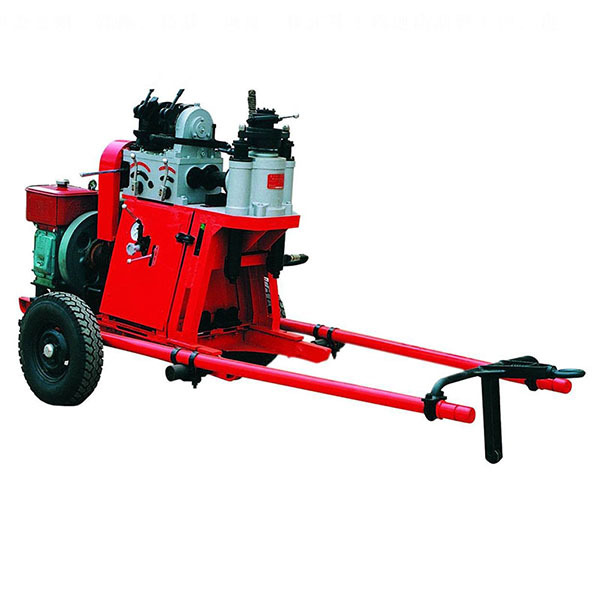 Credibility is life, the quality strives for survival" is the principle that all staff! 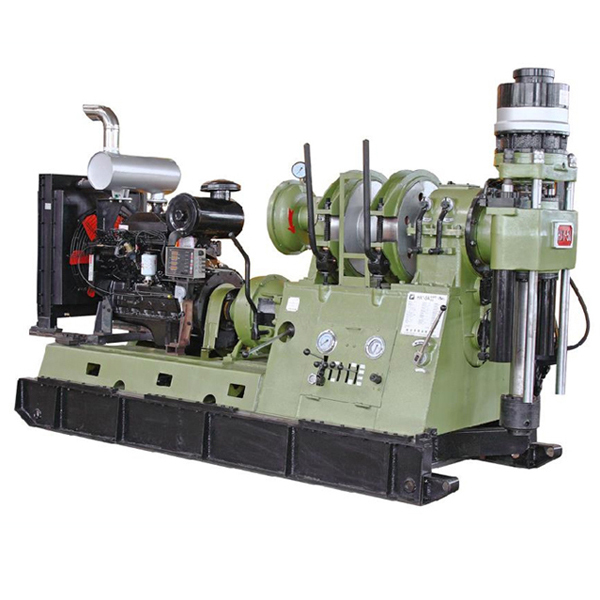 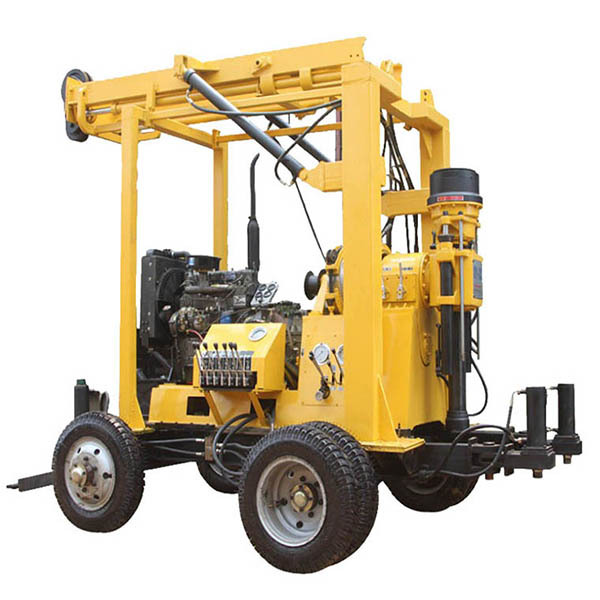 XY-3 Borehole Water Well Drilling Rig Machine have 8 positive rotation gear, high speed, strong torque, widely scope of application. 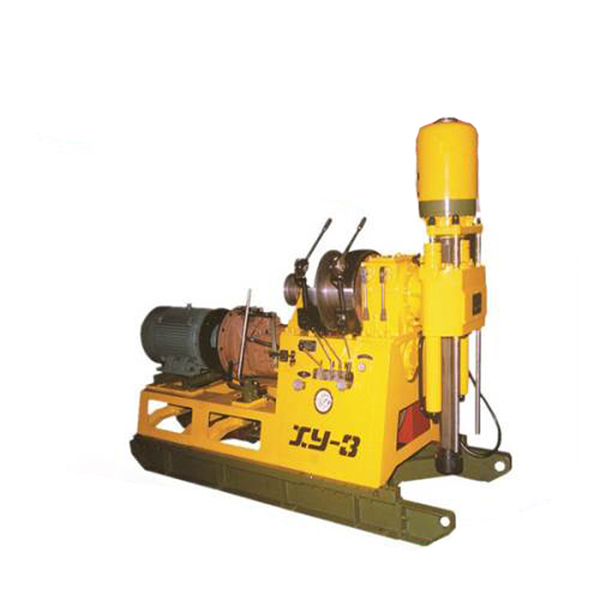 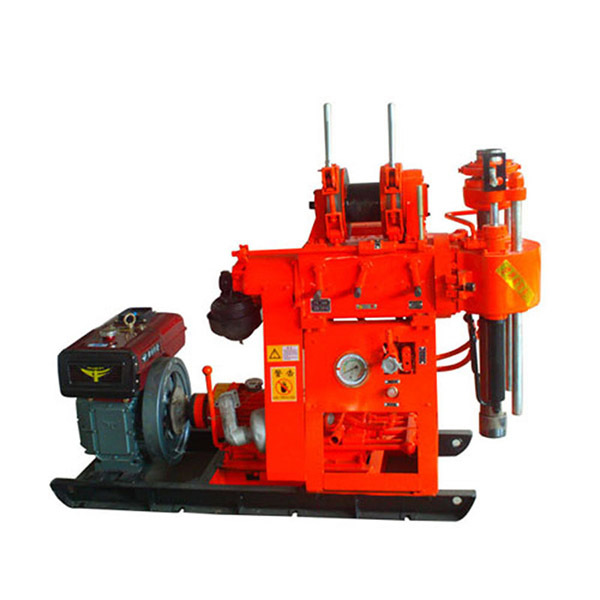 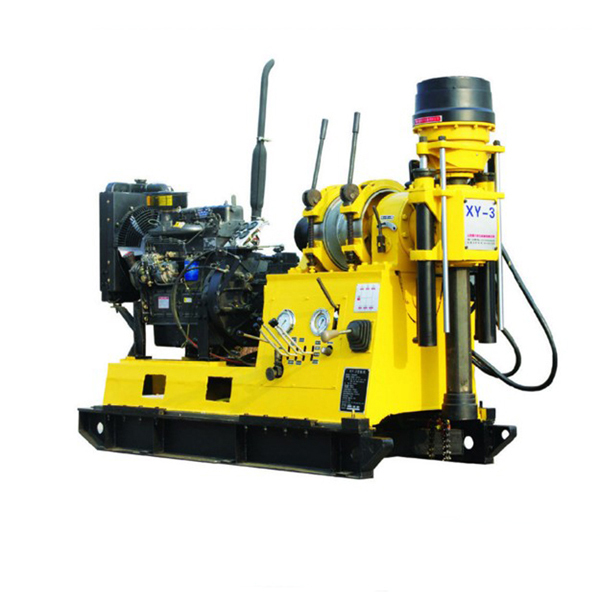 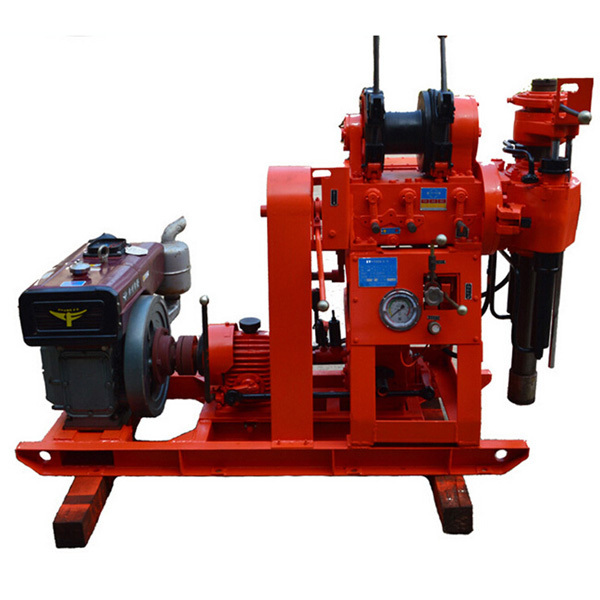 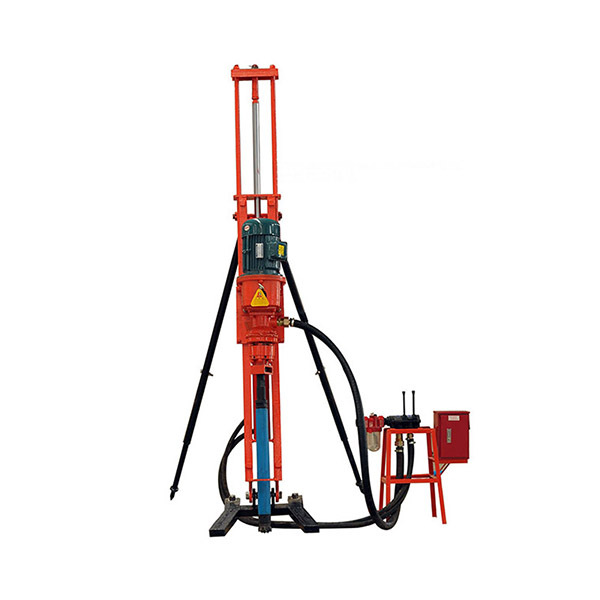 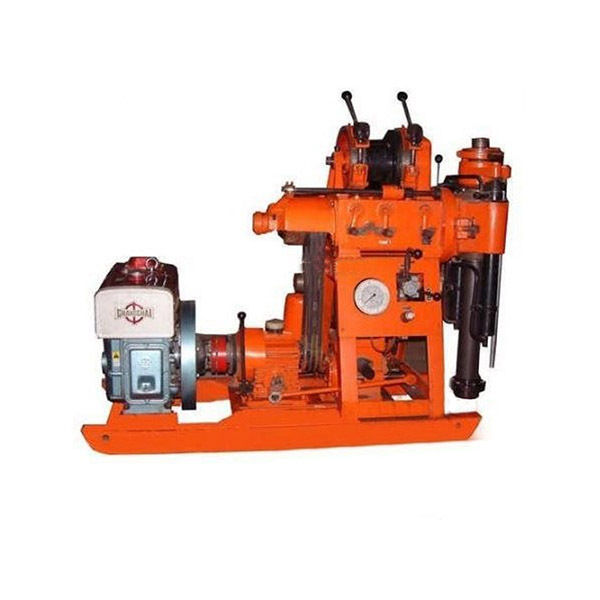 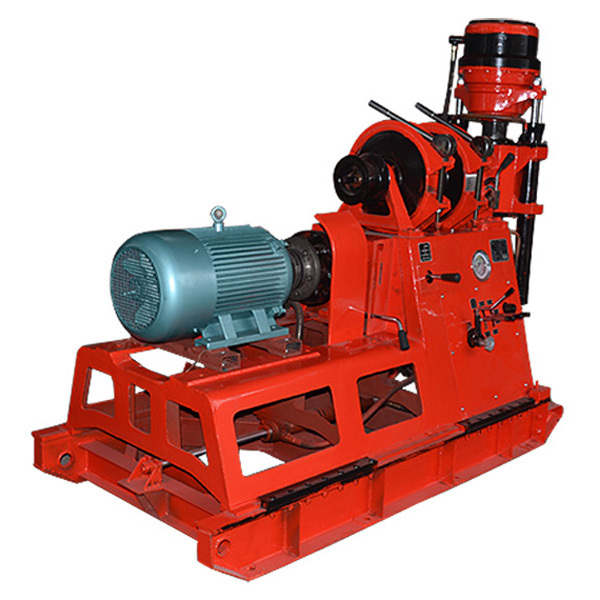 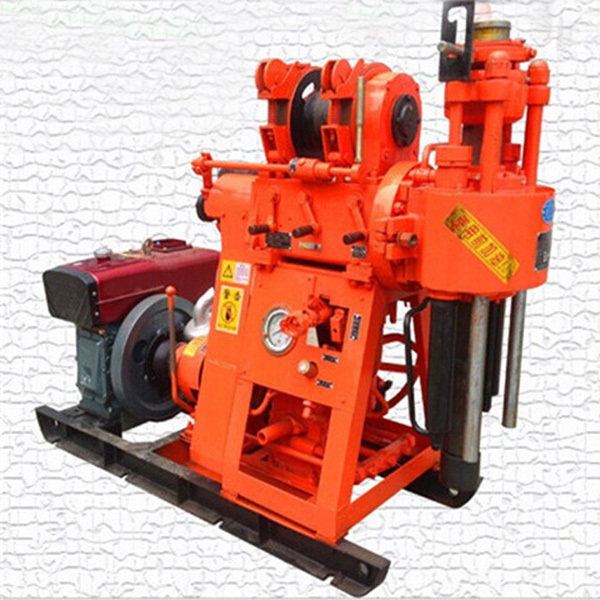 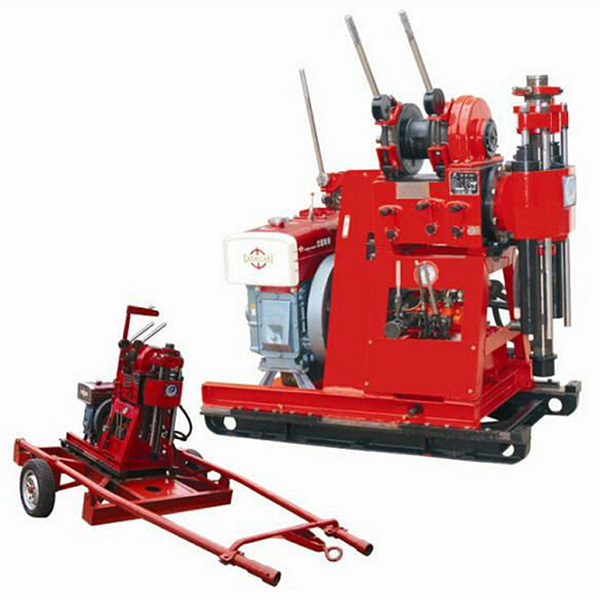 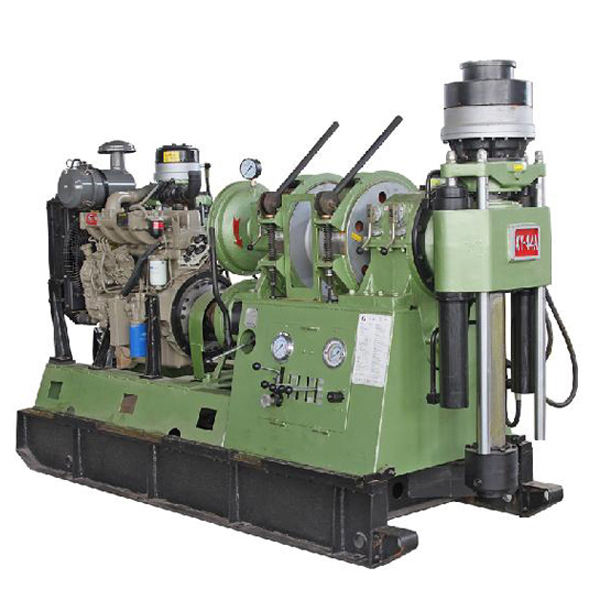 Equip hydraulic chuck, XY-3 Borehole Water Well Drilling Rig Machine can complete no-stopping rotating. 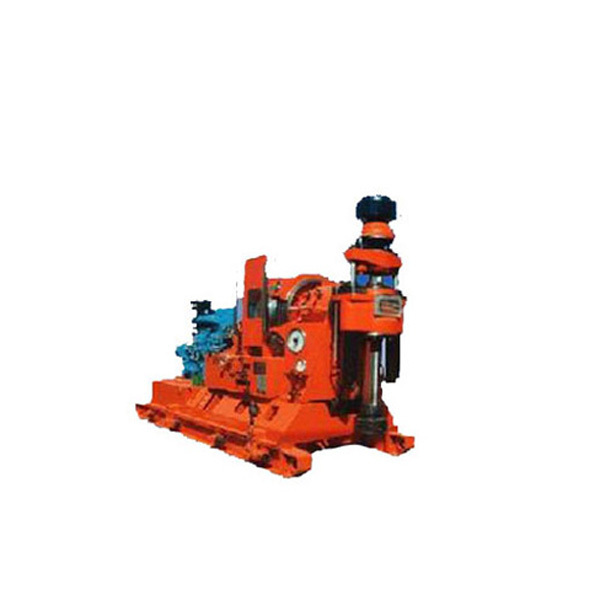 Big inner diameter, use big or middle hexagonal driving lever. 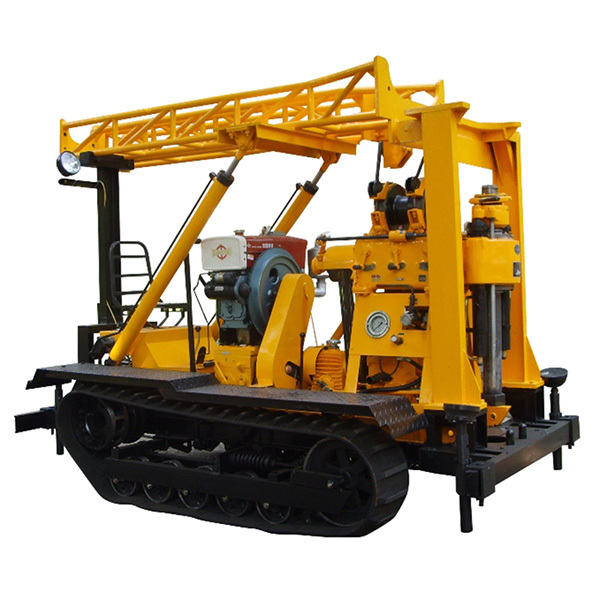 working conditions in plain and mountain areas.